The Mandolin has been around for hundreds of years and can be found in countless countries playing every kind of music imaginable. 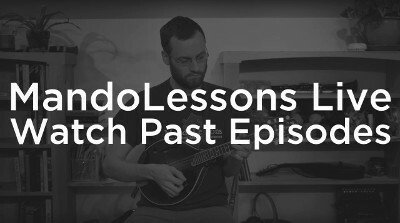 From bluegrass to jazz, classical to rock, the mandolin has made its way into every corner of the music spectrum. However, it is still a relatively unexplored musical instrument when compared to other instruments like the guitar, the piano, and the violin. That being said, the mandolin is growing in popularity and is becoming more accepted in a variety of musical genres. 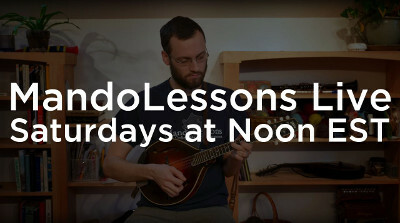 When someone thinks of the mandolin, there are a number of images that could come to mind. Some may think of Bill Monroe, the father of bluegrass, and his legendary mandolin. 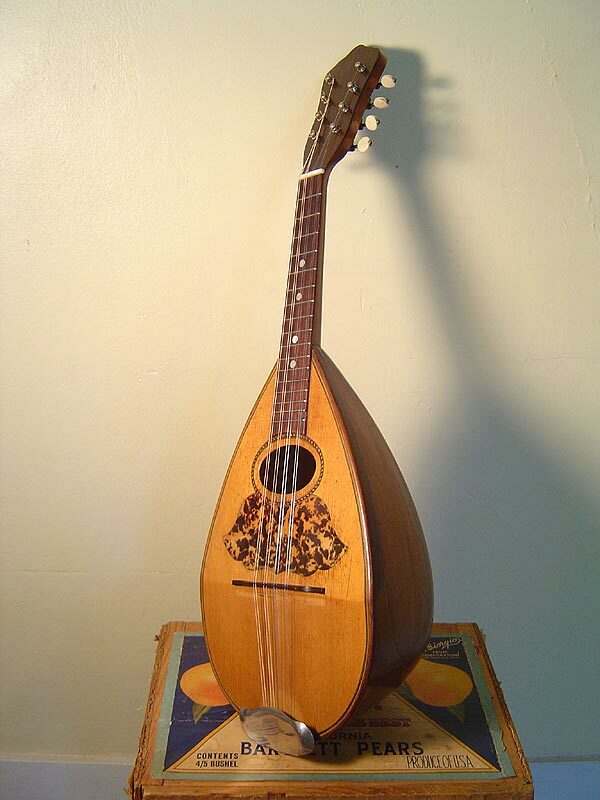 Others may think of the round backed “taterbug” style mandolins that play classical and Italian music. Still others may think of an orchestra full of mandolins in various sizes and shapes. 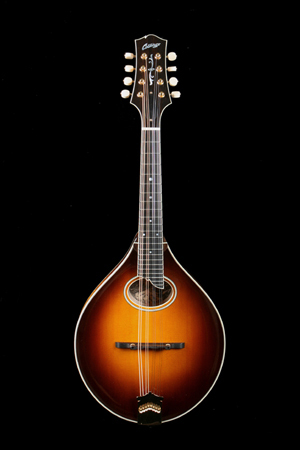 The bowlback mandolin, often reffered to as a “taterbug” is one of the first models of mandolin, and was derived from the lute in Italy hundreds of years ago. These mandolins are unlike the mandolin commonly found in bluegrass, and are easily recognized by their round, “fluted” backs, pear shape, and oval hole. The other Gibson style that could be found in the early 20th century was the F model, which had a similar numbering system to define the intricacy and detail of the instrument. 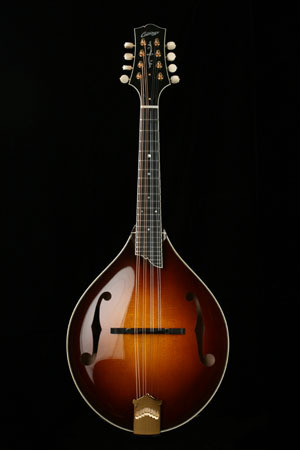 Here is an example of a mandolin based on Gibson’s F style mandolin fromt that era. In the early 1920s, Gibsons acoustic engineer, a man by the name of Lloyd Loar, developed a mandolin style that has grown to be one of the most popular styles of mandolin in the world. 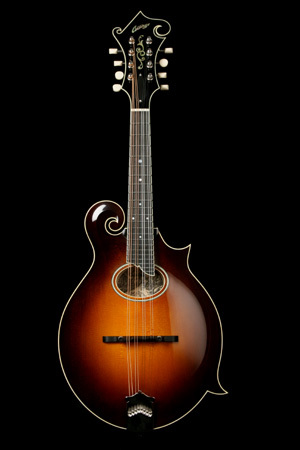 Loar developed the F5 model mandolin, which combined many of the aesthetic aspects of the previous F model mandolin with violin style sound holes (known as “F holes”). This is the style of mandolin that Bill Monroe, the father of bluegrass, played for decades, and his use of this style mandolin has a lot to do with its popularity to this day. 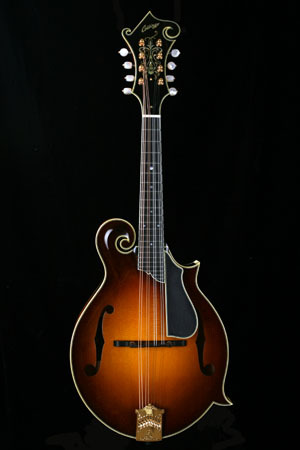 Lloyd Loar also designed an A style mandolin with F holes, which, while not as successful initially, has grown to become another very popular style of mandolin. 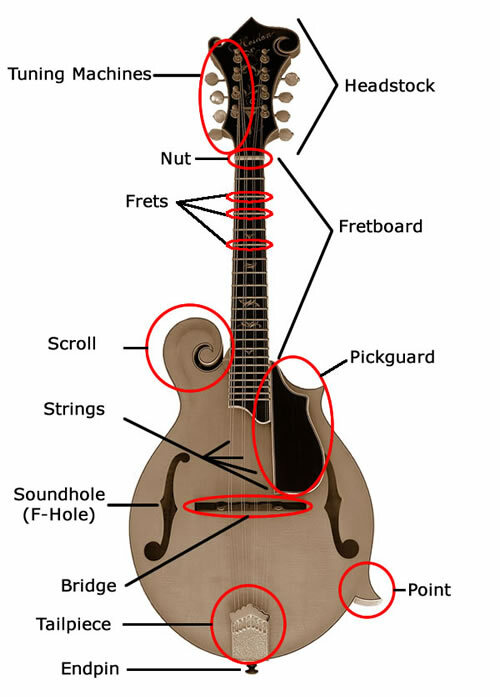 These are the most popular styles of mandolin, but there are many more variations. Recently, there have been several very inventive luthiers (instrument builders) who have developed some very modern designs and interpretations of the classic mandolin styles. There are also electric mandolins, which can have anywhere from four to eight strings. To learn more about the more modern mandolin styles, I suggest you visit the Mandolin Cafe Eye Candy section and be sure to check out the numerous links to different styles on the left hand side of the page.